Where you choose to have your wedding ceremony may be led by your faith, culture or location. 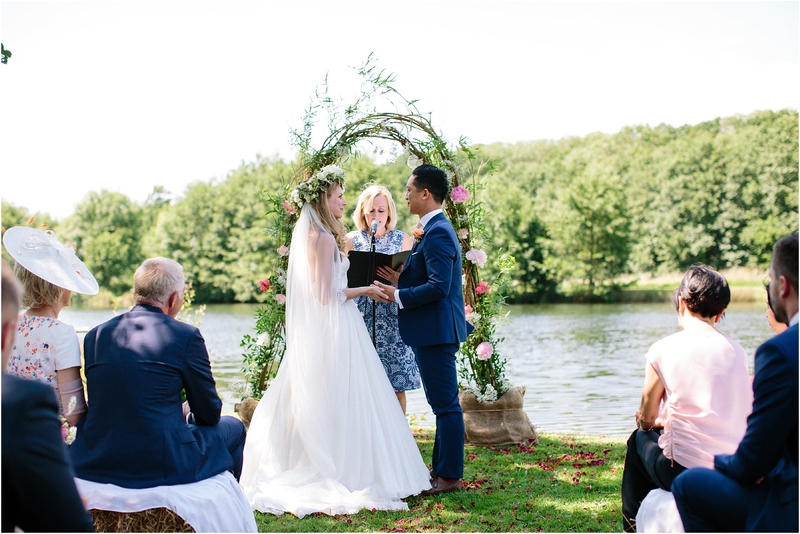 There are so many incredible venues where you are able to hold your marriage service in the UK and abroad so I thought I would talk you through some of my personal favourites and why I love them so much. First of all lets talk about churches, their grandeur, their peace, the beautiful tradition of committing yourself to each in front of God and all of your friends and family. I absolutely love church weddings, partly because I love the architectural and decorative nature of the buildings but also because they hold so much meaning to the couples who get married in them. Often it will be a family church, where generations of weddings, christenings and funerals have all been held under the same roof. This feeling of shared history and belonging is always so evident during the ceremony and there is something magical about these services. Often members of the community will be involved in wedding, singing in the choir, ringing the bells or providing the flowers. I just adore the feeling of family and belonging that accompanies church weddings and it’s always such a privilege to photograph them. 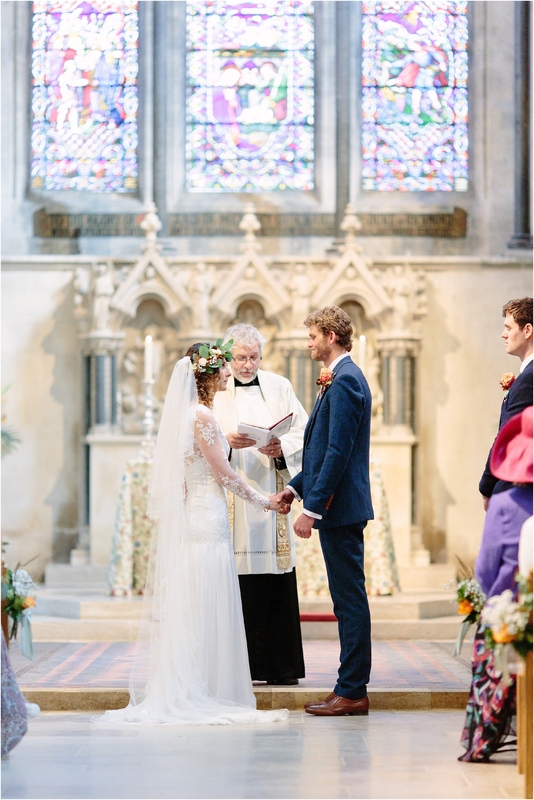 If you’re not religious you may be thinking ‘well where can I get married?’ Trust me there are so many wonderful options for civil ceremonies and the beauty of them is that they can take place indoors or outdoors. Most of the wedding venues in the UK and abroad hold a marriage licence that means you can be legally married on their premises. Some venues have both licences for indoor and outdoor ceremonies so you are able have your wedding ceremony amongst nature. 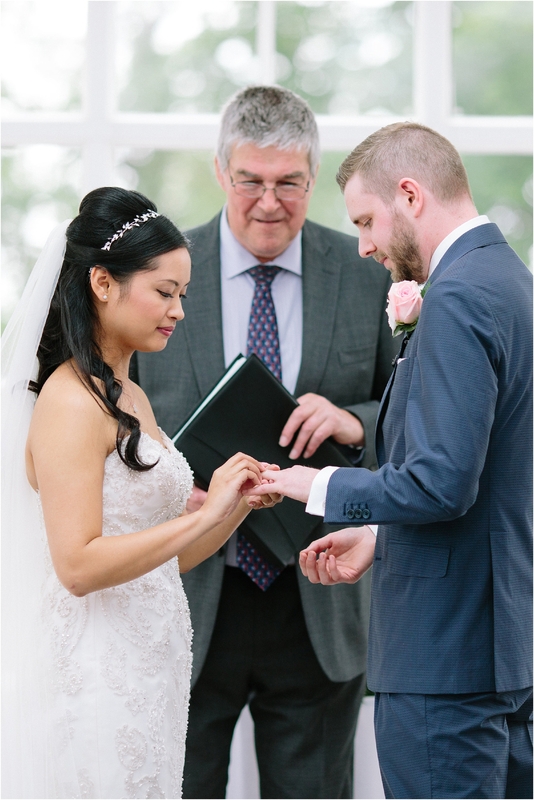 The other great thing about civil ceremonies is that you are able to write your own vows, which makes the service really personal to the couple. 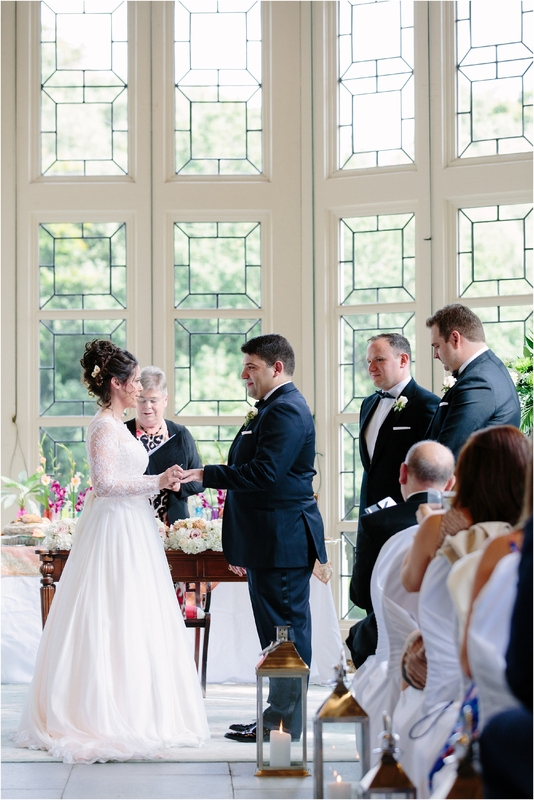 I was married in a registry office and saying my vows remains one of the most memorable moments of my life because they were unique and special to us. If you really want to get married somewhere but they don’t have a licence, it is still possible. Having the legal ceremony and then blessing is becoming more and more popular. Having a blessing gives the couple the opportunity to get really creative with where the ceremony takes place, because you can hold it pretty much anywhere. I love photographing a wedding blessing because it usually means we will be in a field, by a lake or up a mountain, which always makes for fabulous, create photographs. Wherever you choose to get married, that moment you are pronounced husband and wife is just incredible, and is one that you will treasure. Here are a couple of beautiful ceremonies I have photographed. 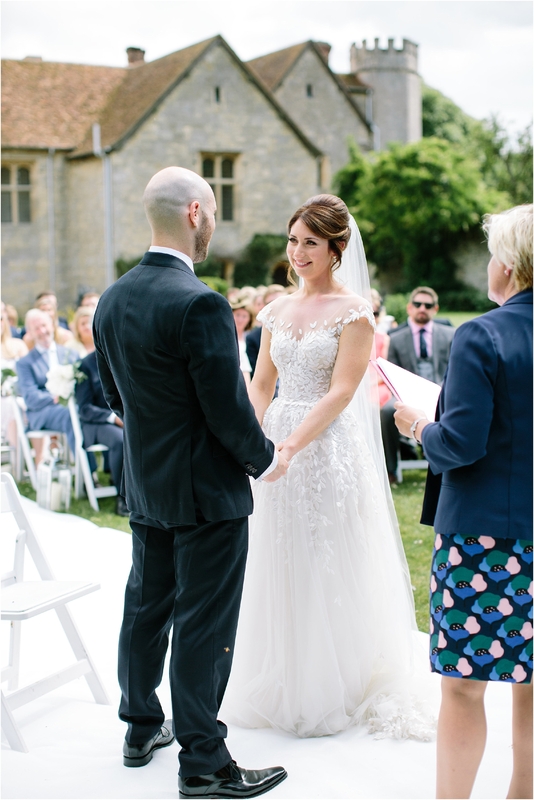 Julie and Jon’s wedding service took place in the magnificent Boxgrove Priory. 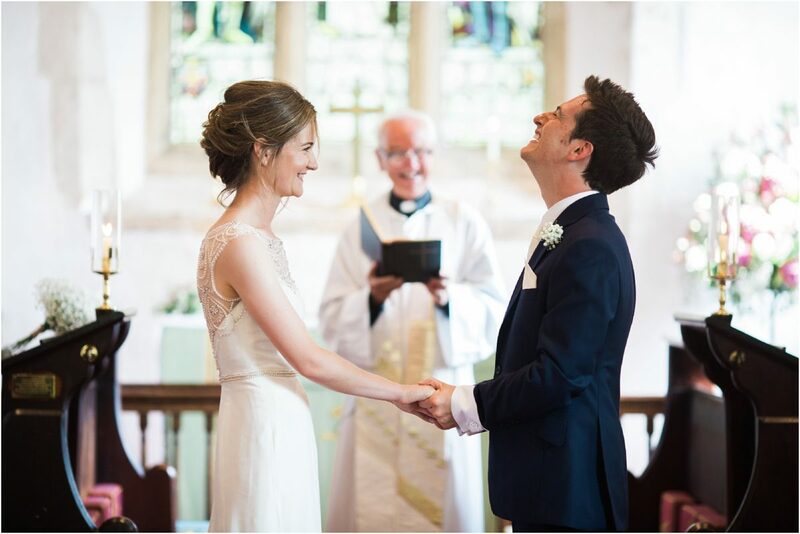 Ellie & John were married in a small village church which was full of meaning. 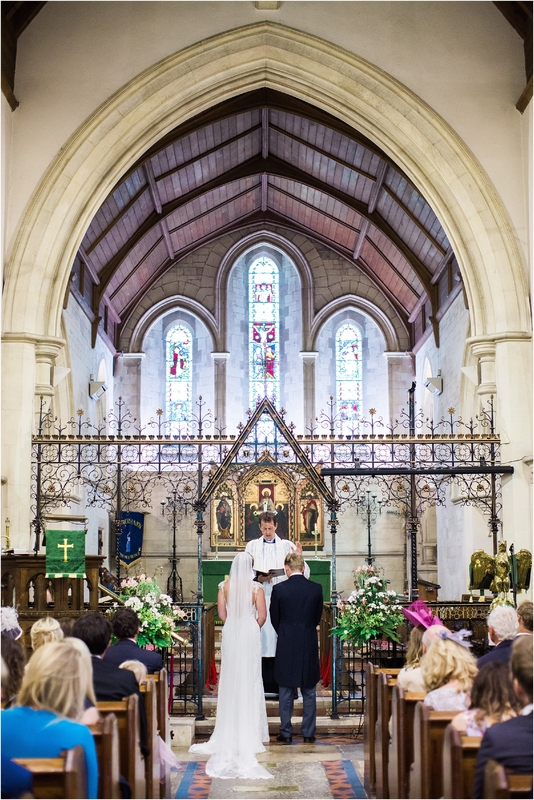 Emily & Pete were married in a church local to where they grew up. Angelina & Richard had a civil service in the light filled Pennsylvania Castle. Catherine & Kambiz had their wedding service in front of the stunning windows at Highcliffe Castle. 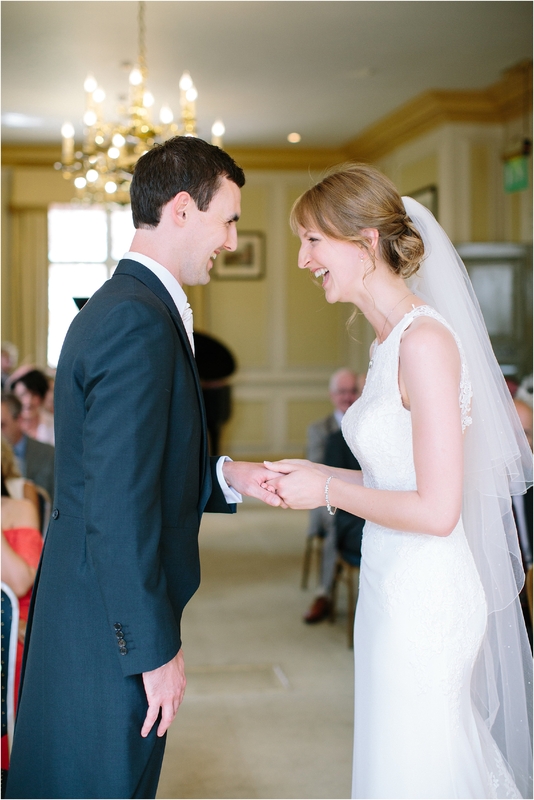 Rob & Rebecca were married at Edes House in Chichester, the same registry office where I got married! Becky & Gary had a marriage blessing by the beautiful lake at Duncton Mill Fishery. And how beautiful is this outdoor setting at Notley Abbey? LOVE! I hope you have found this blog useful in planning your wedding ceremony.